Jesse is a Partner at Park Square Executive Search, where he works with organizations at the forefront of science and innovation to help solve critical issues relating to human capital. He specializes in leading searches at the Board level and across the C-Suite for companies and institutions in the Life Sciences, health IT, and technology sectors. Jesse is based in Park Square’s Boston office, and previously worked for five years helping to build the firm’s presence on the West Coast. 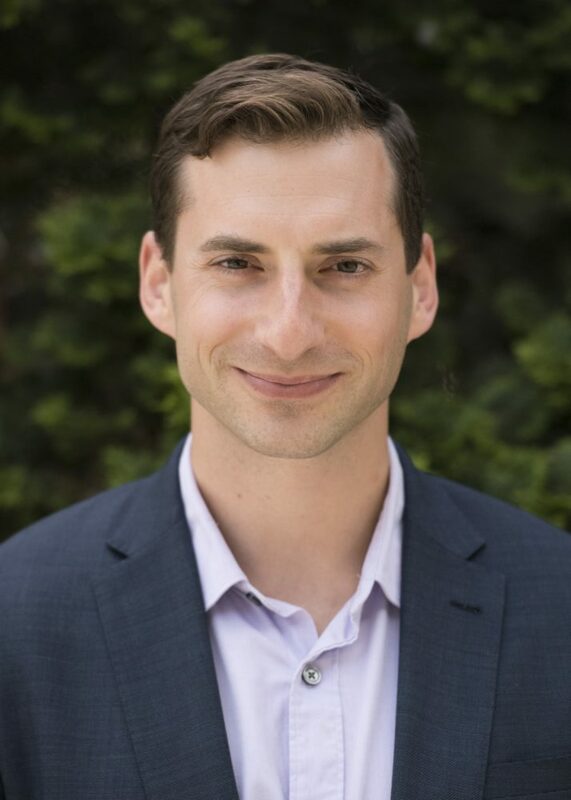 Prior to joining Park Square, Jesse served as a Researcher at J. Robert Scott, a global retained executive search firm, where he supported projects in technology, financial services, Life Sciences, and higher education. Jesse is a graduate of Brandeis University, where he majored in Psychology and minored in Economics. He also served as Captain of Brandeis’ Varsity Swimming and Diving team. Jesse and his wife Kayla are avid travelers. When not in the office or another country, he can likely be found hiking, running, or engaging in some aquatic-based activity. He also enjoys reading (particularly U.S. History), baking, and watching his beloved Celtics. Jesse and his two brothers grew up working in their family’s business; specialty educational toy stores named after each of them. Jesse grew up working in his family’s business; specialty educational toy stores named after him and his two brothers. He continues to stay abreast of new games, both as a means of entertainment and an outlet for his insatiable competitiveness. These are the games he’s been playing lately, including a few classics.